What language do you want to write code in, in 5 years? Java. Haskell perhaps. Clojure, Scheme and Ocaml also seem interesting. 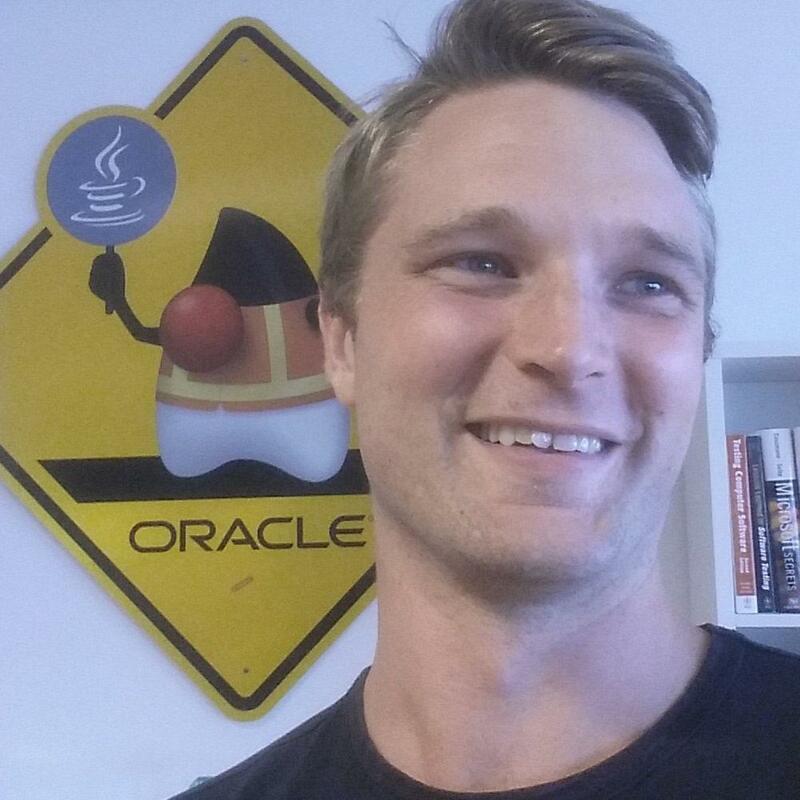 What does software and functional programming mean to you? 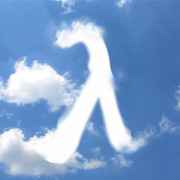 FuncProgSTHLM inspires you to learn and write better software with functional programming. We believe that functional programming will be the foundation that the future of software is founded upon, and spend our time discussing everything between functional programming language theory to devops/culture and automation.